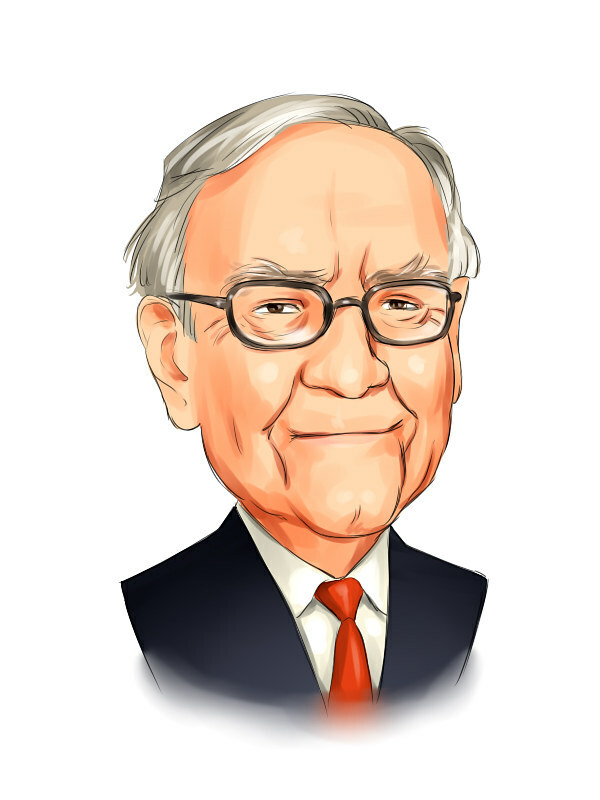 Everyone knows Warren Buffett as the billionaire who made his fortune through simple investment rules combined with savvy expertise with balance sheets. Granted, he gave most of his fortune away and lives an extremely humble life, but that’s by choice and not necessity. Warren Buffet is the Yoda of investment and a financial philanthropist whose actions inadvertently command respect. Rule #1: Don’t lose money. Rule #2: See rule #1. That said and done it’s not as clear-cut as it would seem. Before applying the two investment rules above, there are a set of commandments that need to be followed to ensure you’re not accessing a financial drain.